Police are looking for a woman who allegedly snatched a bottle of alcohol from a shopper’s trolley in a supermarket carpark in Bath Street. The woman then assaulted the shopper, police allege. They released a CCTV image of “a woman they wish to speak to” (pictured) following the incident at about 5:45pm on Thursday, March 21. 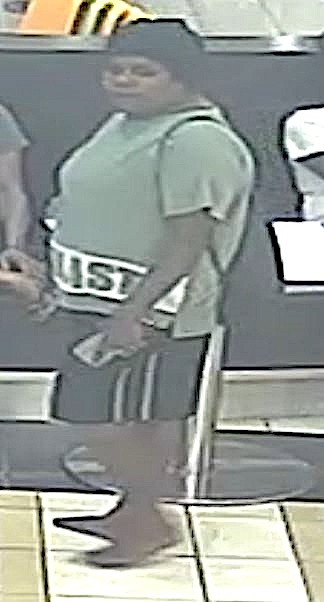 The woman is described as being of Aboriginal appearance, aged in her late 30s to early 40s, overweight and wearing a black beanie, a khaki coloured top and black shorts at the time of the incident. Police urge anyone with information to contact them on 131 444 or 1800 333 000 and quote PROMIS number 8916238.